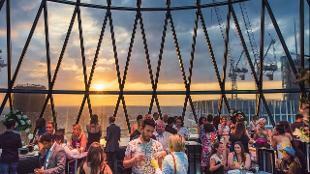 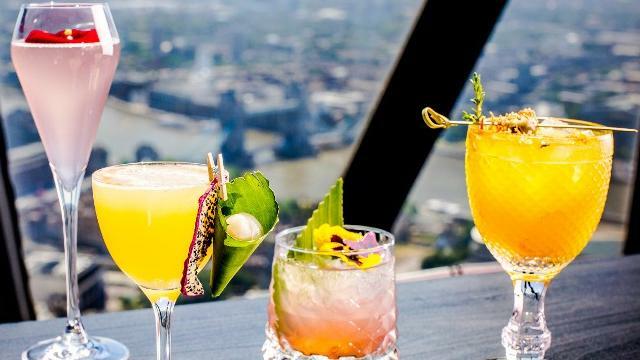 Sip cocktails and champagne from the lofty heights of the Iris bar at the Gherkin. 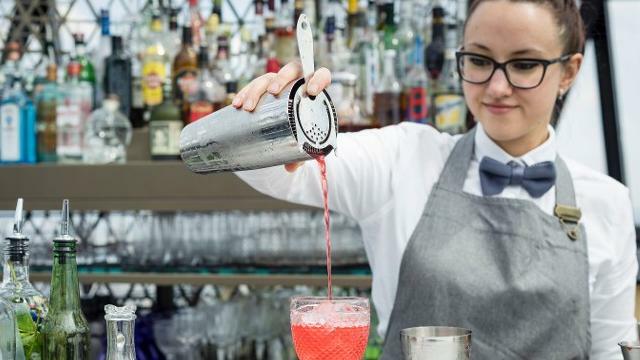 Previously a private members' lounge, the bar is now open to the public for the very first time. 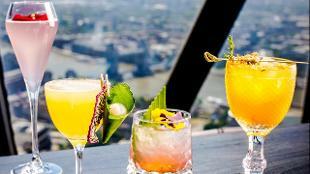 Guests can reserve a space in the Iris bar from 11am to 11pm. 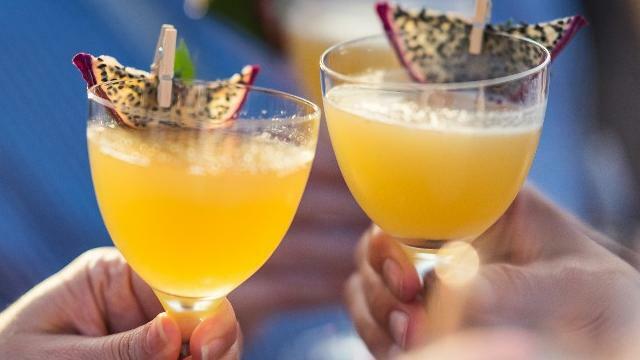 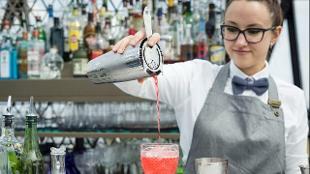 Sophisticated London-themed cocktails include The Little White Bird, inspired by Kensington Gardens and its Peter Pan associations (violet liqueur, vanilla vodka, lychee, elderflower, lemon and English sparkling wine), while Jack the Ripper is a dark local twist on the Bloody Mary, combining Mediterranean herbs, vodka, beetroot juice, tomato, lemon, Worcester sauce, Mexican sauce. 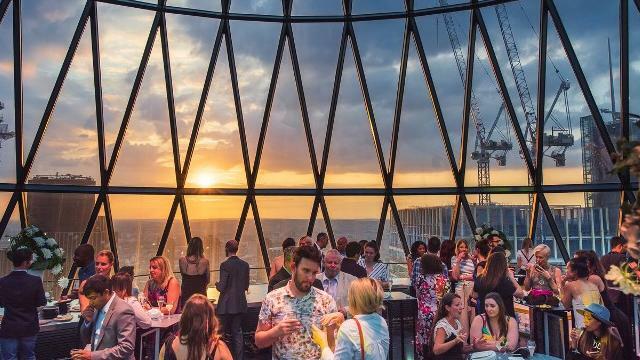 The bar’s name derives from the Gherkin’s structure, as when it’s viewed from above, it forms an iris shape – designed by Foster to reflect the building’s place as the eye over the city.